Flipping Out star Jeff Lewis is opening up about his very nasty feud with his former friend and co-worker Jenni Pulos, and it appears it was way uglier than what was originally reported yesterday. 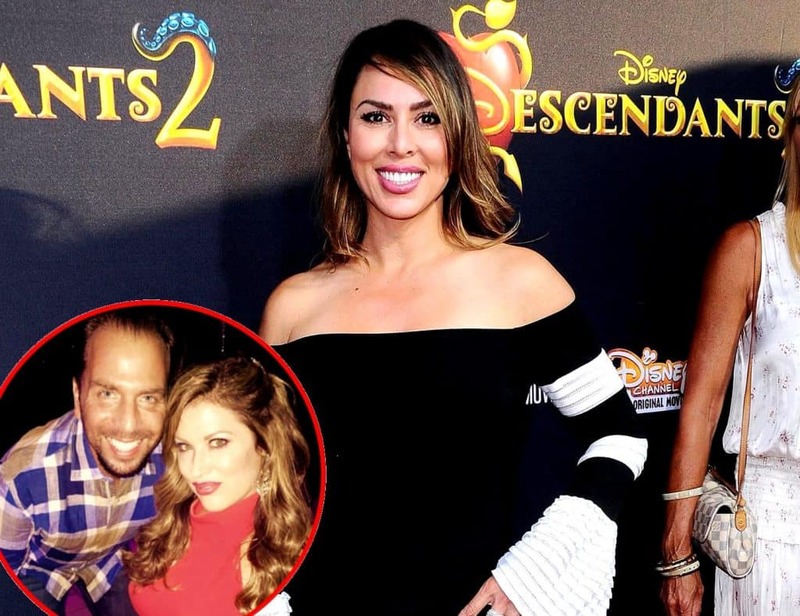 Kelly Dodd Reveals Why Emily Simpson Threatens to Kill Her on the RHOC, Plus She Disses Emily’s Husband Shane Simpson & Talks Feud With Him! Former Real Housewives of New Jersey stars, and sisters, Dina Manzo and Caroline Manzo have been feuding for years now, and finally, Dina is revealing the real reason for their feud. 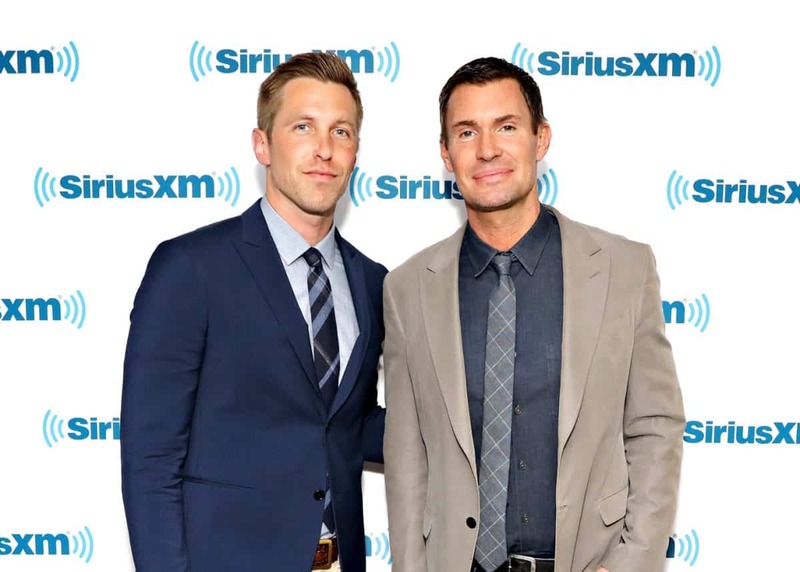 Over the years, both have given PC answers when asked to discuss why they no longer speak, but during an appearance on Jeff Lewis Live on Wednesday, Dina opened up about why they are estranged. Additionally, she revealed for the first time that she is engaged and discussed suffering a miscarriage. 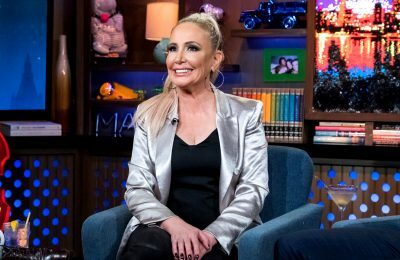 Also, Dina revealed Caroline is now feuding with their brother Chris Laurita. The reason for that feud is also revealed below. 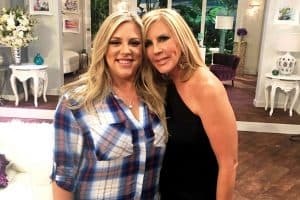 Did RHOC’s Vicki Gunvalson Get Kelly Dodd In Trouble With Bravo Over Comment About Steve? Plus Andy Cohen Flips Out On Jeff Lewis! 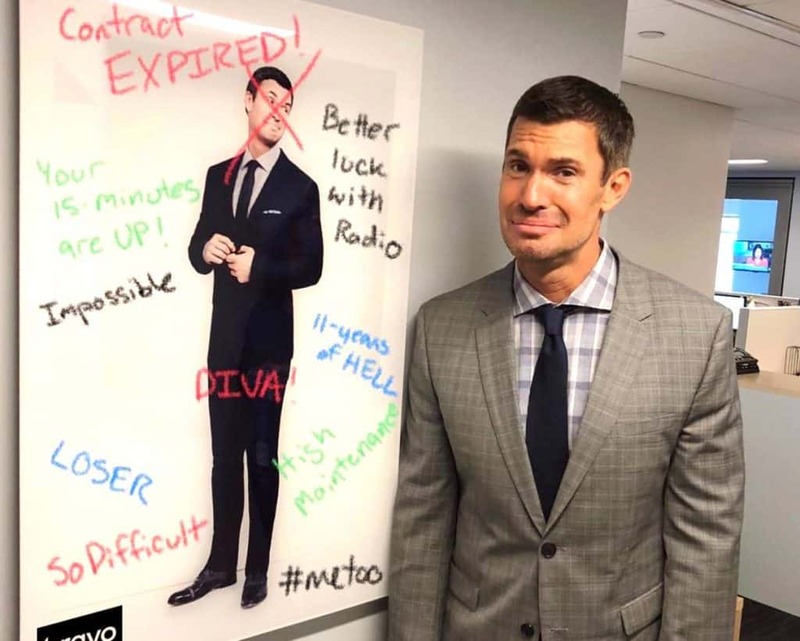 Flipping Out star Jeff Lewis just loves to stir the housewives pot, but this time he may have gone too far! 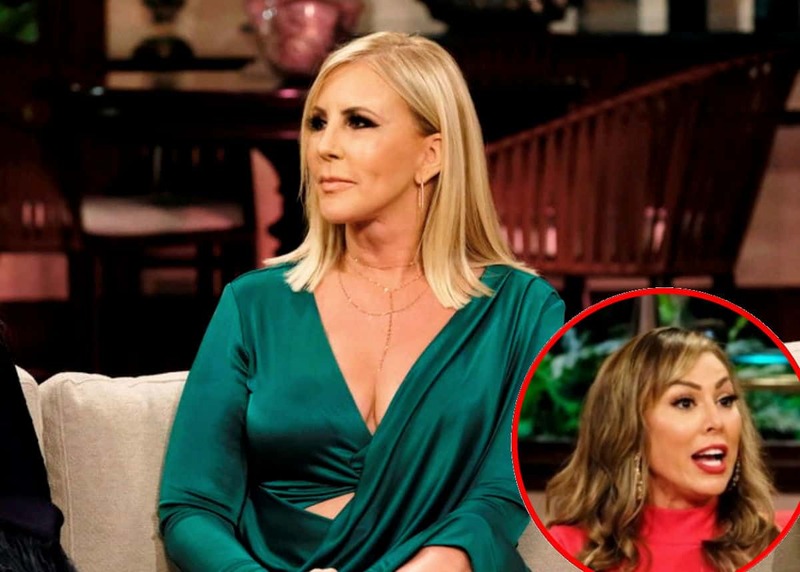 He made the mistake of coming at the OG of the OC herself, Vicki Gunvalson, and Bravo executive producer Andy Cohen was NOT happy.